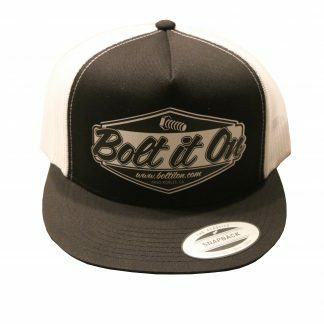 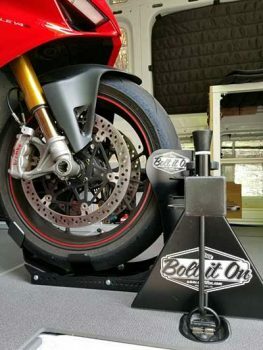 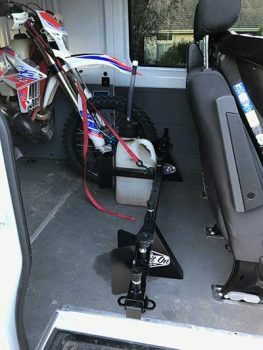 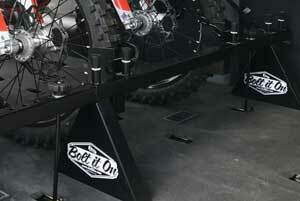 Apparel Archives - Bolt It On - the Tool Free Motorcycle Tie Down Rack! 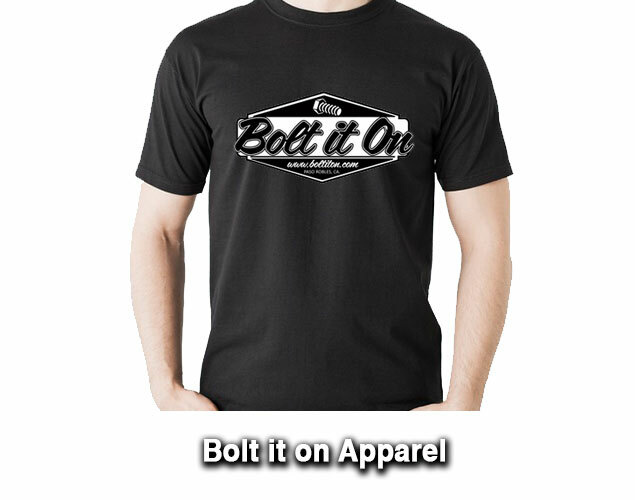 Wear Bolt it on with pride! 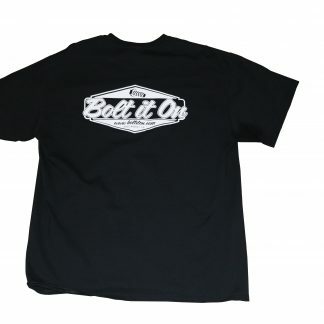 Check back for more clothing options!